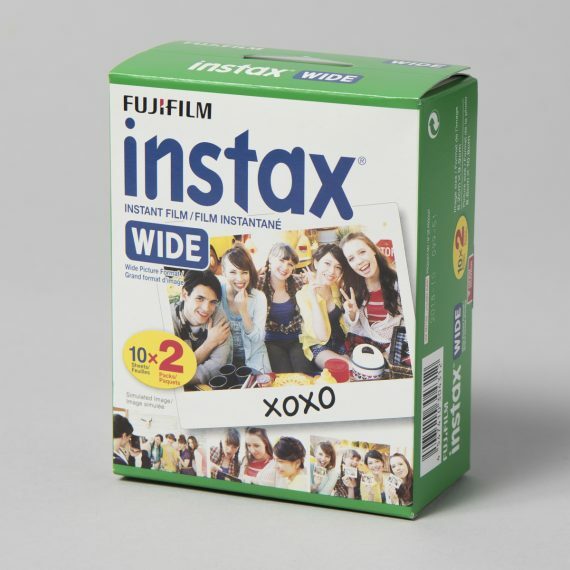 Fujifilm Instax Wide Colour Film | Beau Photo Supplies Inc.
Fujifilm Instax Wide colour film works in all Instax Wide cameras. It has an image size of 6.2cm x 9.9cm. It is currently only available in colour film with a white border. Beau stocks a double pack (20 exposures).